We've had another fantastic month here at Paper Made Bakery -- we've sold out again and had record high attendance at our local classes. 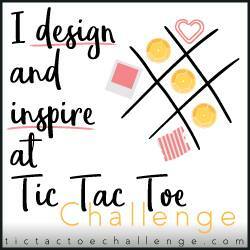 I absolutely love to see the terrific cards and creations everyone makes using the kits. We especially enjoy it when customers send us photos of projects they've made. 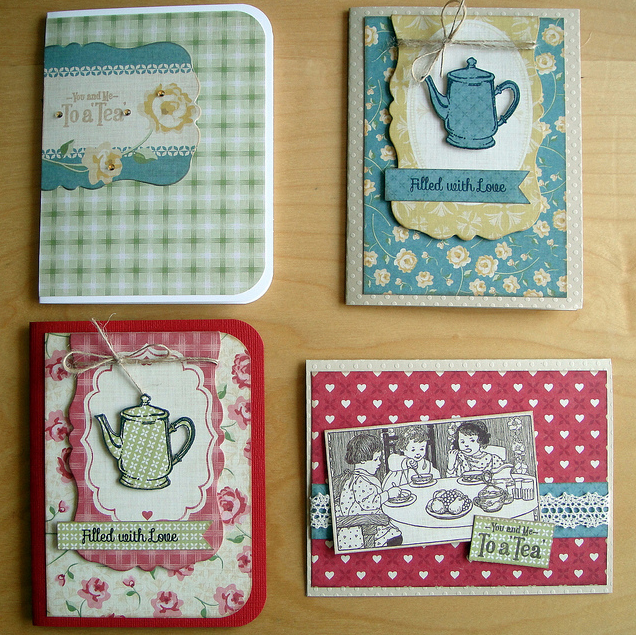 Today I want to share a set of cards our friend Michele Duffy created with our July kit, Tea for Two. That kit included lots of yummy Cosmo Cricket "Tea for Two" papers and even one of their new Element Decks that coordinates with the line, pretty shaped tags with lovely vintage images. The Sweet Stamp Shop set, "Afternoon Delight" was also part of that kit. Aren't these the cutest things?! 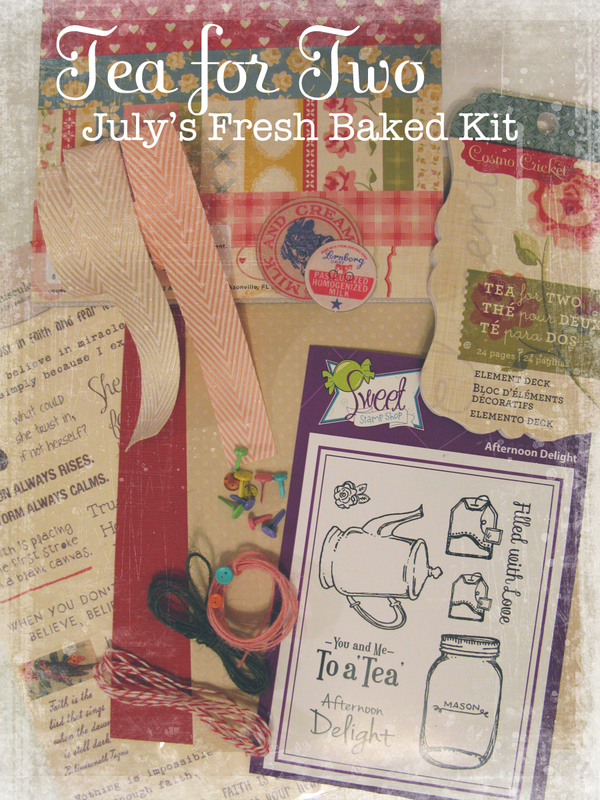 If you'd like to have this kit shipped to your door, please CONTACT US right away. They'll go first come, first served. The kit price, which includes shipping, is $31.95 US, $33.95 Canada, and $41.95 UK, Australia, New Zealand. Thanks for stopping by today -- we hope you have a happy, crafty day! Michele is a FABULOUS crafter!!!! I love the cards Michele made! I totally loved this kit. Thanks for sharing all your cute cards Michele! Glad you can utilize all the components and get so many cards made. So beautiful!!! LOVING the teapots!!!!! Michele's cards are absolutely wonderful - I love the entire "set"! The tea pots are adorable!!! Love these cards Michele! What a fantastic kit! These cards are gorgeous! And such an adorable kit too! 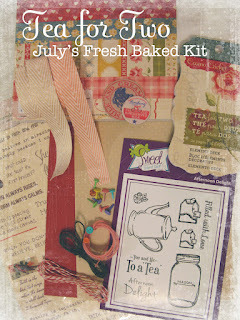 I love all the PMB kits, they make putting cards together very quick with lovely results! 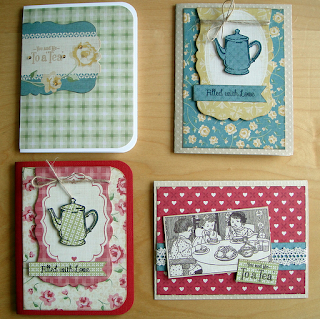 Thanks for sharing my cards on your blog!